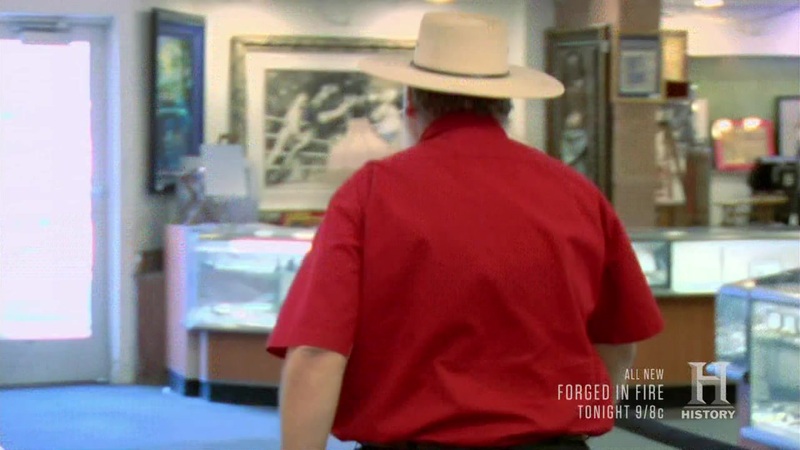 At high noon the Pawn Stars look at a collection thought to belong to our country's most legendary Western lawman–Wyatt Earp. Will a tough negotiation lead to a showdown at the O.K. Corral or will the peacemaker save the day? And later, a man brings in a gold medal from the 1984 Olympic games in Los Angeles. Can Rick put everything on the line to compete for sport's highest honor or will he stumble at the start? Then, when presented with a perfect pair of 19th Century pistols, Rick has some concerns. Will he take his best shot at these perplexing old pistols or will a hasty decision halt the handgun deal?